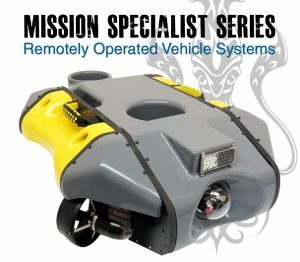 The VideoRay Mission Specialist Series (MSS) Remotely Operated Vehicle Systems are customizable and flexible platforms that use a system of interchangeable, modular components communicating through a single intelligent network. 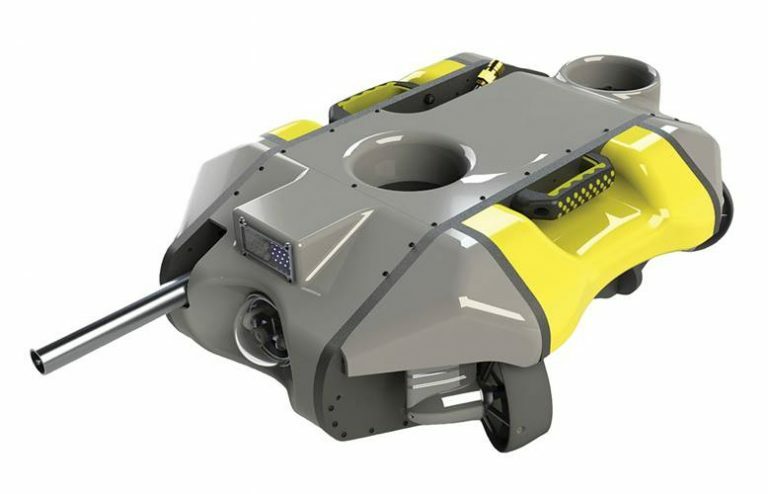 The topology of the Mission Specialist Series ROV systems provide an extremely flexible and customizable platform which can be easily adapted to target specific missions. 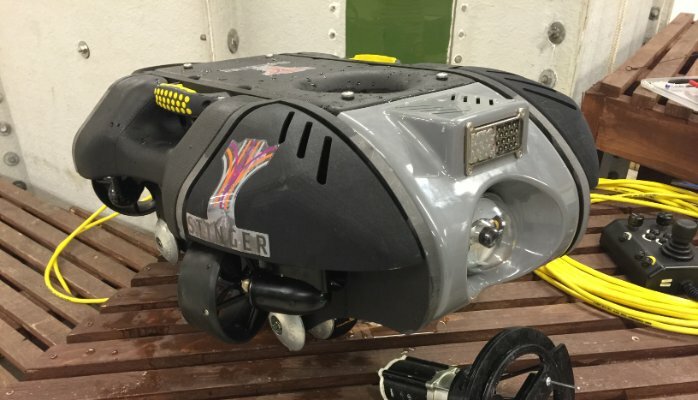 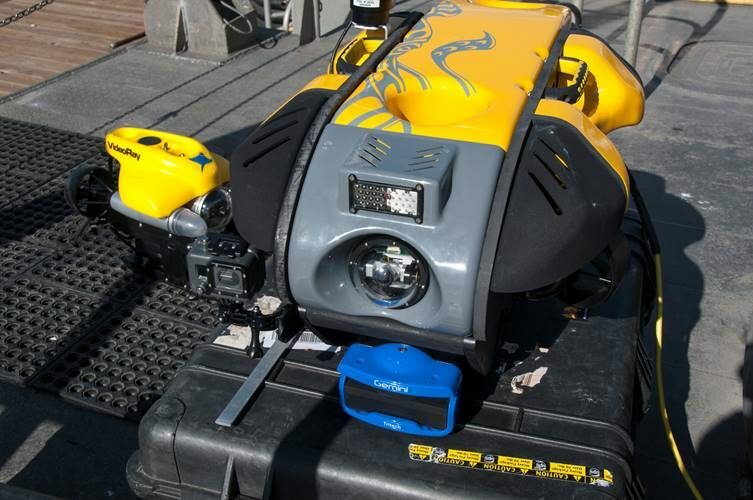 The philosophy behind the MSS is fitting each system to the sensors, tools, depth rating, and thrust needed for the job at hand, rather than retrofit accessories to a standard ROV. 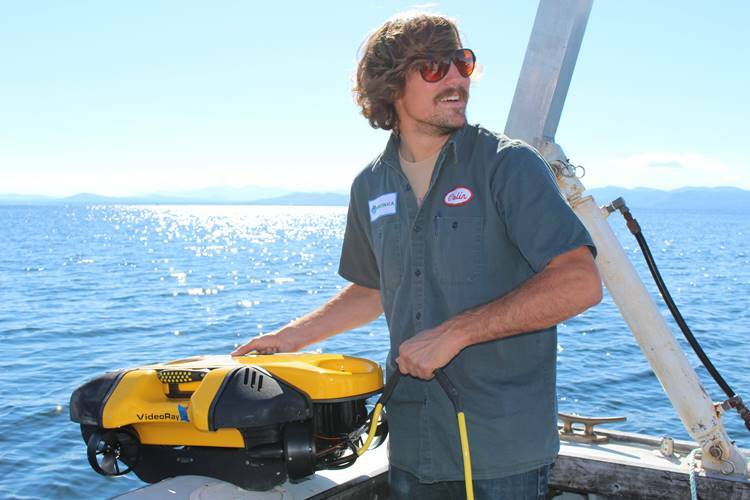 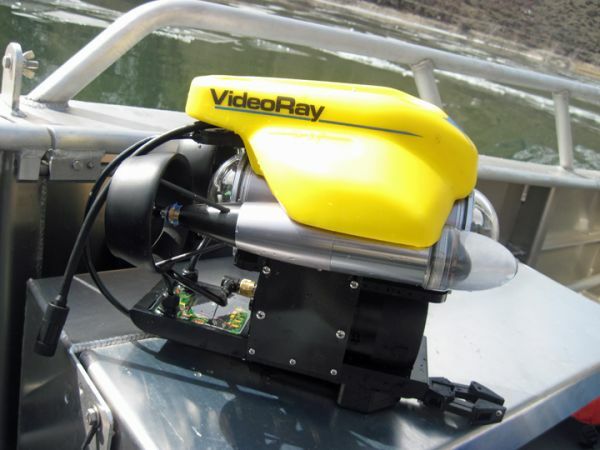 VideoRay MSS ROVs are configured from modular components. 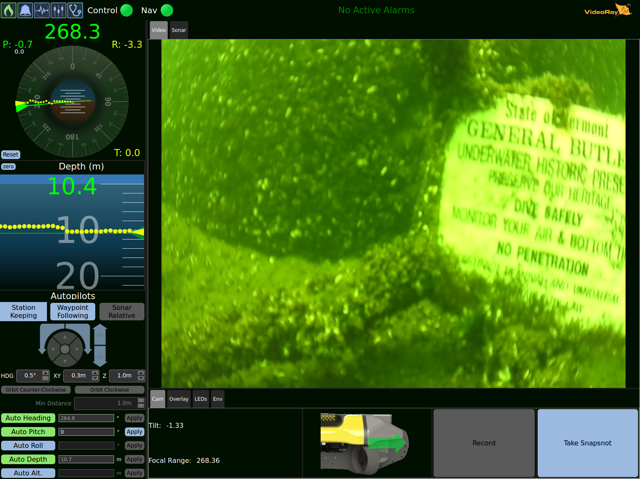 Mission Specialist modules include cameras with a wide range of resolutions, LED lighting, powerful thrusters capable of up to one horsepower operation, power systems ranging from 75 Volts to 1600 Volts as well as an on-board battery option, different manipulators, positioning and sensors for radiation, water quality, and metal thickness, imaging and multibeam sonars, and a purpose-built frame customized around the payload requirements of the operator’s chosen sensor and tooling package. The Mission Specialist Series ROV systems offer a wide range of the best underwater sensors and tools available on the market, including: sonars, positioning systems, cavitation cleaners, manipulators, Doppler Velocity Logs (DVLs), autonomous control features, and water parameter sensors. 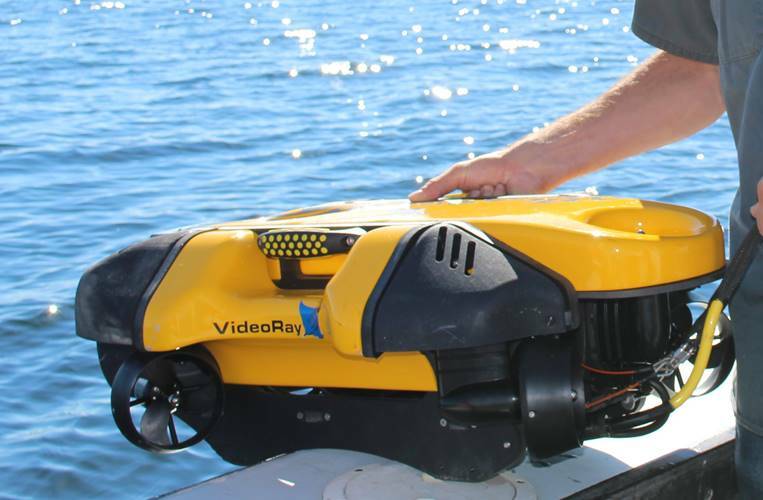 The depth rating for the Mission Specialist Series ROV systems is 2 kilometers (6,561 feet). 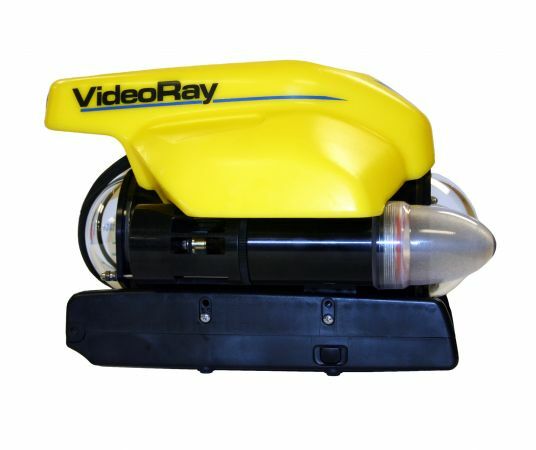 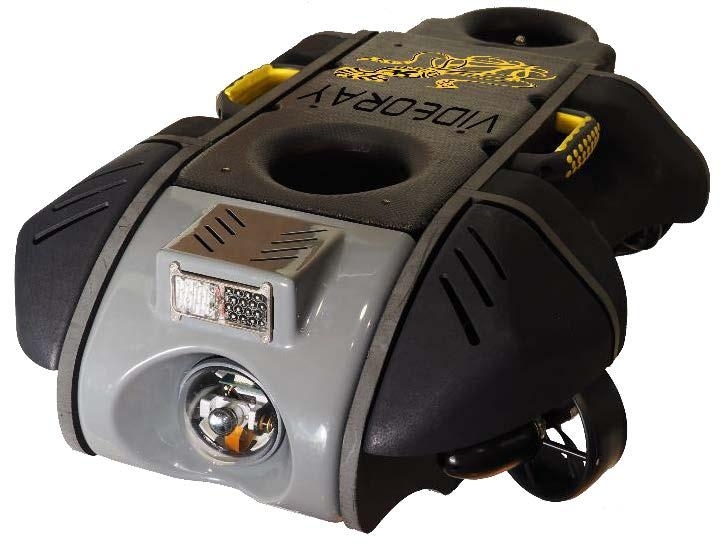 All VideoRay Mission Specialist ROVs will use high quality, durable VideoRay plug-and-play copper or fiber optic tether, and can accommodate tether configurations up to 2 kilometers.